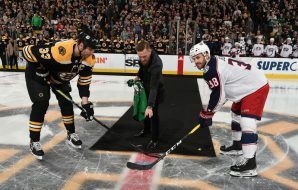 Former two-division UFC champion and international superstar Conor McGregor has cracked plenty of records and chins on his way to becoming one of the highest-earning athletes in the world. 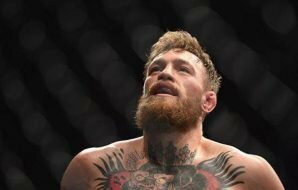 Between his impressive finishes of Dustin Poirier and Chad Mendes and his devastating knockouts of Jose Aldo and Eddie Alvarez, there’s no shortage of evidence that McGregor knows how to stand toe-to-toe with today’s best mixed martial artists and come out ahead. The same cannot be said of McGregor’s ground-fighting abilities; if asked, there probably aren’t many fans who’d say they remember seeing McGregor grapple inside the Octagon, and those who do remember him doing so will probably cite his fatigued takedown attempts against Nate Diaz and ultimate rear-naked choke loss (in their first fight) to this man. 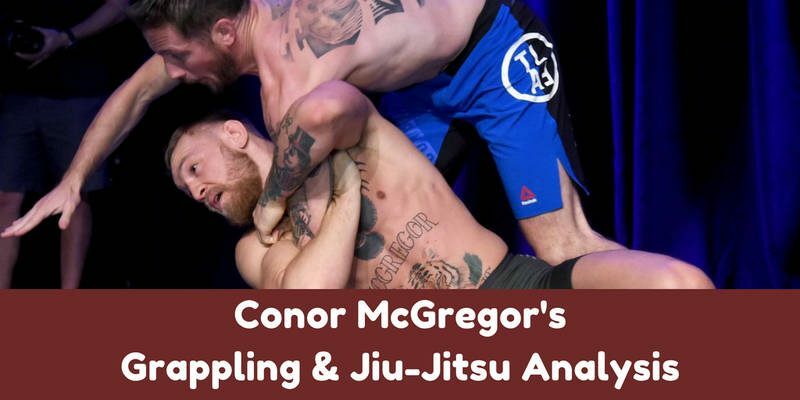 McGregor’s Brazilian Jiu-Jitsu and grappling abilities are interesting for a few different reasons. First, they are, once again, relatively unknown. 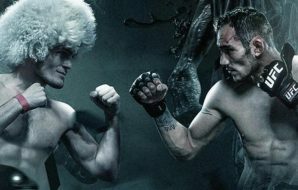 Next, many fans and fighters expect a man who’s so capable on the feet to possess similarly awesome abilities on the mat. 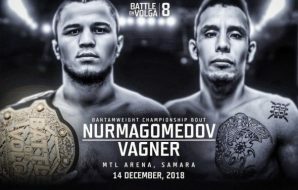 And lastly, McGregor is currently scheduled to fight Khabib Nurmagomedov, an undefeated martial artist who is arguably the most dominant takedown specialist the UFC has ever seen. 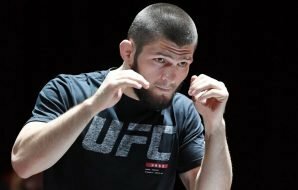 If Khabib does get McGregor down – and he’s been able to get all twenty-six of his prior opponents down – how will “Notorious” perform? 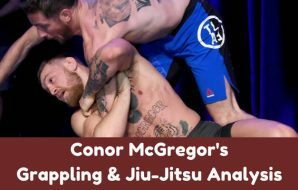 To answer this question and others surrounding McGregor’s ground fighting, let’s take a look at what we do know about his abilities. First, we know that he’s good at defending takedowns; Alvarez and Mendes, two excellent wrestlers, had trouble – or no success at all getting him down. 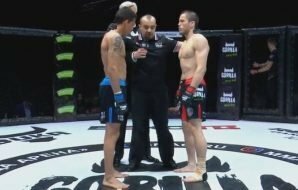 In Mendes’s case, McGregor was able to find his way back to his feet without absorbing too much damage. Next, we know that McGregor has some slick maneuvers on the mat, along with a world-class training partner. He hit a fantastic switch in the first Diaz fight, and BJJ superstar Dillon Danis has vouched for his abilities on the floor. Lastly, and this is more of a general observation, we know that McGregor trains smart. He lined up some phenomenal training partners for his boxing match against Floyd Mayweather Jr., he evidently worked his takedown defense for the Alvarez fight, and except for a single cardio hiccup in the first Nate Diaz fight, Conor appears to have adequately prepared himself for every one of the top-level fighters he’s battled. In conclusion, McGregor’s best bet at staying upright against Khabib’s takedowns is his defense (including counter-strikes). 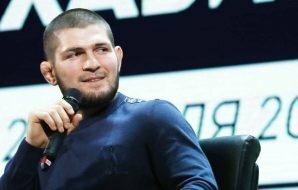 Khabib is not as dangerous on his feet as stand-up and striking is not his strongest game. 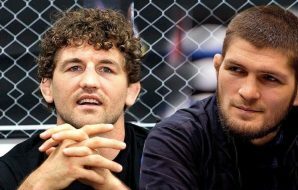 If Conor does get brought down, he will need to remain technical and patient while also hunting for unique opportunities to improve his position and defend himself – like the aforementioned switch. What he cannot do, and what he likely knows he cannot do, is methodically work back to his feet from the full guard. McGregor’s arsenal contains the tools necessary to thwart Khabib’s takedowns and perform well on the mat. The problem is that every athlete Nurmagomedov has faced as of late has had these same tools. 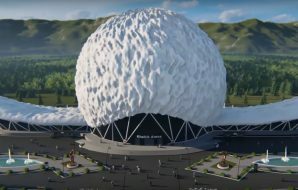 But because of The Eagle’s relentless pressure and one-of-a-kind wrestling techniques, they didn’t come close to showcasing them. 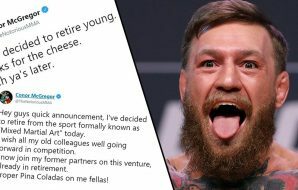 We will find out on October 6 if Conor will be an exception or not.